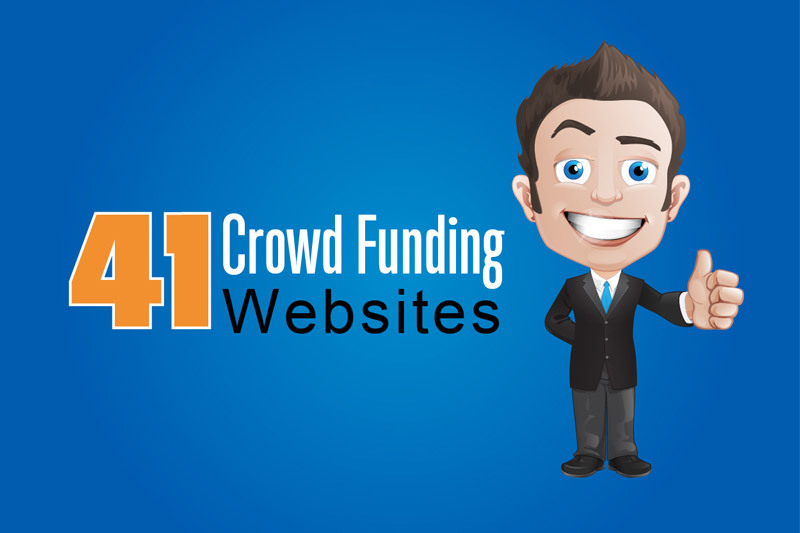 41 Crowdfunding Sites: Which Is Best for You? Buying a Business & much much more…. Then you’ll love our Crowdfunding list. Crowdfunding is one of the fastest ways to get your business off the ground, but what you may not know is they are not all created equal. 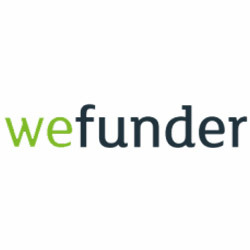 Some work similar to Kickstarter others offer more flexible funding solutions depending on what funding need..
Below are 41 of the Best Crowdfunding Sites and Kickstarters of 2019 that you need know about. 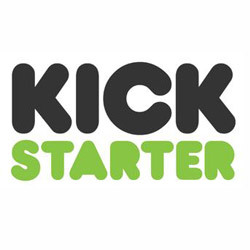 Kickstarter is a very popular website. It is focused more on creative projects such as writing a book or producing a new album and even includes inventions and products. It isn’t really suitable for purchasing equipment or to help a non-profit. Unless the goal is reached via financial pledges, you won’t get to keep your money. Categories that are included are Food and Craft, Design and Tech, Music, Publishing, Games, Comics and Illustrations and the Arts. Patreon is different to other platforms in that it isn’t a one-time donation site but is a monthly subscription platform whereby donors and supporters contribute on a monthly basis as opposed to one lump sum. The idea is to provide ongoing support towards a creative artist or venture, for example supporting your favourite musician, band or webcomic. 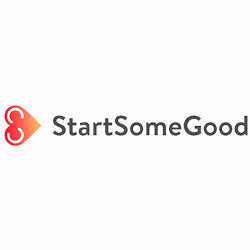 This can be used to start up an idea or project and is similar to Kickstarter. However, the main difference between the two is that with Indiegogo, non-profits can be set up on the site and it also incorporates Flexible Funding, meaning that even if the goal isn’t reached, you still get to keep all the raised funds. Indiegogo also allows you to purchase funded products via their marketplace. This is probably one of the most well known amongst the crowding funding platforms. It is most commonly used for personal emergencies but can also be used to cover short-term personal projects. It can be extremely expensive being a musician, so any extra funding with promoting or launching albums is greatly appreciated. 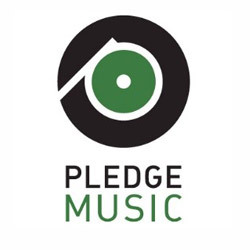 PledgeMusic is a platform that can make a huge difference. Like most crowdfunding platforms, rewards can be allocated to donors who pledge over a specific amount, for example perhaps in the form of downloadable digital music. This platform is focused around helping and supporting ‘real-world issues’ as opposed to funding for-profit ventures. It can also be sued to fund weddings, college scholarships and even birthday parties. 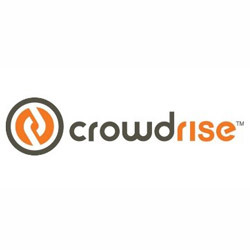 GoFundMe acquired CrowdRise back in 2017. Unlike many of the other platforms, RocketHub is focused around entrepreneurs who are looking for venture capital. RocketHub has an Elequity Funding Room which is where project ideas can be pitched to check out if there is any interest amongst donors and funders. 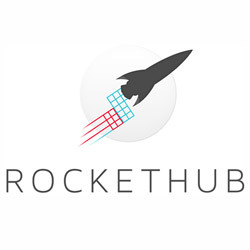 RocketHub also provides advice on where additional funding can be sourced and have different how-to articles and resources available on their website. Rather than focusing on profits and material goods, this site is geared around supporting and helping ‘worthy causes’. This probably isn’t the best place to look for business funding. However, if you are trying to fund a non-profit or fundraise for causes relating to family and children, pets and animals, education and even causes that are faith-based then this is definitely a platform that should be considered. 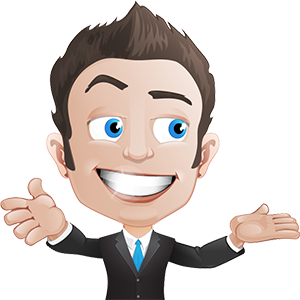 This can be added to a WordPress blog and is a WordPress plugin. 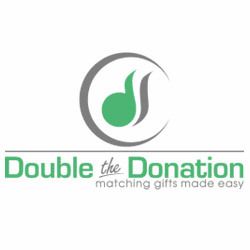 It can be used to gather donations from visitors and is only for non-profits. What makes Give different from other platforms, is that no fees are taken on any amount that you raise. How they make their money is by selling premium add-ons to their systems, which are required for additional functionality. This is a great platform for those who are looking for a venture capitalist or angel investor. As per regular venture capital programmes, equity and debt can be sold within your company to attract VCs and angels and of course to raise money. 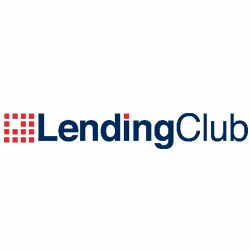 The Lending Club is a site designed for those who want to do a little bit of good while investing their money. Borrowers can loan up to £40K on personal loans with the investors making between 5.5-7.7% – as the loan is repaid with interest. The Lending Club is more likely to fund unusual ideas and projects and loans are easier to secure than from a standard bank. It is ideal for those who are looking to borrow money for things such as a new laptop or car repairs. 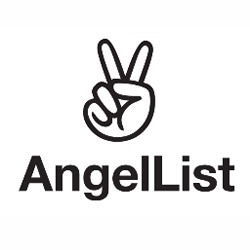 If your business idea didn’t go quite as planned – don’t panic, give AngelList a shot. With one application, individuals can apply for a job at over 60,000 start-ups. And if you are looking to invest, then AngelList also has this option as well. 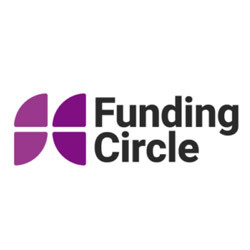 Funding can still be applied for – it’s as easy as filling out an application form and then waiting to be introduced to possible lenders and investors. 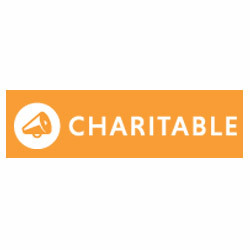 Charitable is a WordPress plugin and allows users to collect donations via PayPal on their website. Another added bonus is that there are no transaction fees for donations made via credit card. Credit card processors such as Authorize.net and Stripe can be used to accept plastic.  Users will need to manage their own WordPress blog or have access to someone who can. 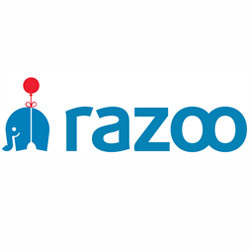 This is a competitor to Lending Club and is able to grant small business loans between $25,000 and $50,000. There is the option to invest money and interest rates begin from 4.99%. 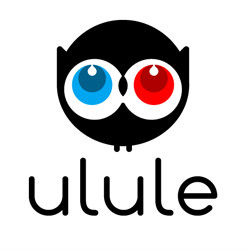 Ulule is an international crowdfunding platform and is geared around funding creative projects. Their headquarters are in Paris and they have offices in Rome, Barcelona, Montreal and Antwerp. 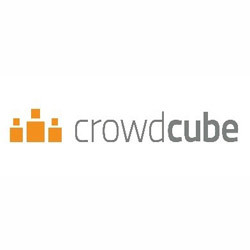 Crowdcube is an online investing site which allows investors to select the projects that they want to fund. It’s the perfect means for entrepreneurs to spread out the risk of any new ventures, while at the same time still receiving the funding of investors – without the hassle of dealing with financial institutions or banks. This is more geared towards those based in Europe or the UK as their headquarters are UK based, however, even if you are US based it’s still worth giving it a go if you are looking for an international funding source. 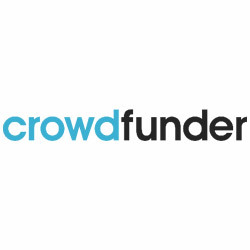 This is a crowdfunding platform for filmmakers worldwide. Funding can be given for dramatic films, offbeat comedies and documentaries, plus you are even able to watch the contributions of others. Movies that are produced via their website or your Apple TV can also be watched. 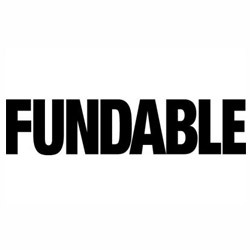 Fundable is a kind of venture capital which is crowdsourced. Ideas or businesses are posted on Fundable, which then enable investors to pledge money into the project – should they so wish. The monthly cost to be on Fundable is $179 of which they take 3.5% plus $30 of each transaction. Equity in your company or rewards can be given and as per Kickstarter, if the goal isn’t reached then you don’t receive the money. 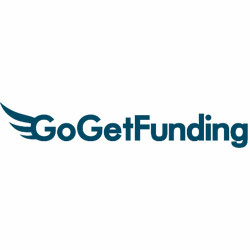 GoGetFunding does permit funds to be raised for any cause, be it non-profit, personal or business. Campaigns for raising funds have ranged from a German jockey’s funeral to hearing aids for a Polish DJ. 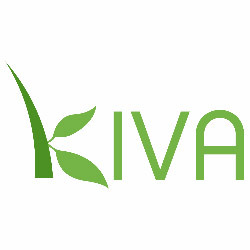 Kiva enables investors to become microlenders to artists and entrepreneurs worldwide. Small amounts can be loaned to any borrower of your choice, plus when the loan is repaid, you will make a little bit more back. This is a great way of helping people who live in the poorer parts of the world to gain access to a small amount of money which can make a huge difference to their way of life. 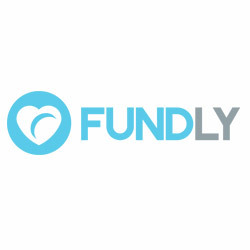 Fundly enables non-profits and individuals to raise money for almost any type of project, event or cause. With Fundly, even if users don’t reach their goal, they get to keep all monies raised (minus any fees). 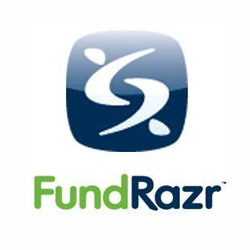 JustGiving is a platform which enables users to fundraise easily and quickly online. Money can be raised either for a personal cause or a charity and the appeal can be shared on social media in minutes. 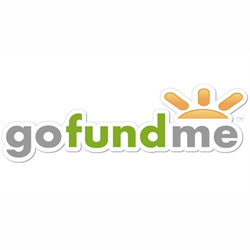 It is free to set up a page, however, a small fee does apply to donations. 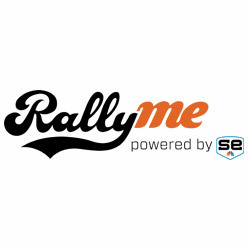 RallyMe can be used by athletes, teams and coaches to help raise money for the cost of equipment or any other fees related to sport. Fundraisers are offered a ‘Rally Playbook’ which will advise them on how long the campaign should run and how many people should be reached out to in order to reach their target amount. 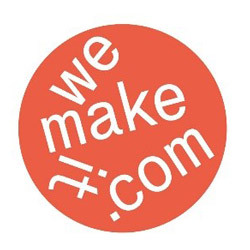 WeMakeIt is a platform which is used worldwide and is perfect for artistic endeavours, creative products or fresh ideas. Anything from musical projects to cookbooks and design projects. 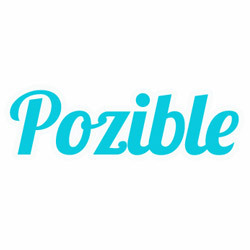 Pozible’s slogan says it all ‘We crowdfund awesome stuff’. From plays to art exhibitions and films and comic books, Pozible covers them all. It helps people to raise money for creative and artistic projects that they care about. Like many others, fundraisers will only receive their monies in the target goal is reached. The mission of Experiment is to be able to assist in the funding of the next level of scientific research. It concentrates entirely on creative projects which fall into the bracket of academic and scientific communities. 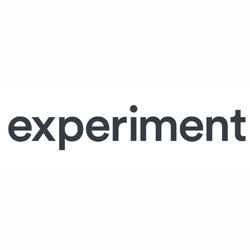 To ensure that campaigns are viable and meet the requirements of the platform, the team at Experiment review all pages and then provide feedback prior to the campaign going live. 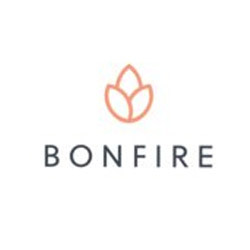 Bonfire incorporates modern online fundraising with classic t-shirt sales in order to create a rather unique crowdfunding experience. Bonfire allows users to create bespoke t-shirts in various styles and enables them to market and sell their products via their personal crowdfunding page. 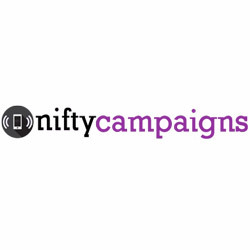 Nifty Campaigns allows organisations or users to crowdfund via the use of t-shirt fundraising. T-shirts can be customized using designs from the Nifty Campaign library and donations and revenue received can be accepted via PayPal. 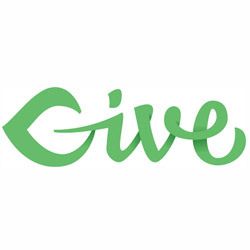 FirstGiving is considered one of the most trusted, experienced and affordable online fundraising websites. 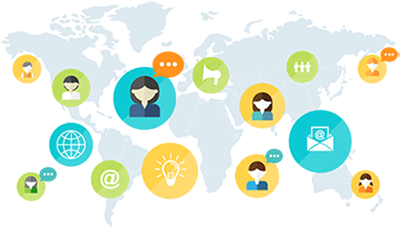 Its focus is to help organisations to launch online peer to peer campaigns. The software helps both non-profits who are running peer to peer campaigns as well as individuals who are considering solo crowdfunding to benefit their favourite organisations. 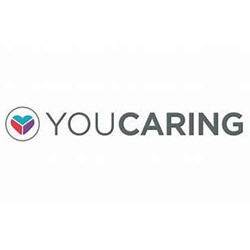 YouCaring has 0% platform fees, which makes it very appealing to non-profit organisations. It should be noted though that the 0% fee does end up filtering through via charges to donors and processing fees. 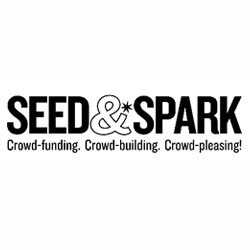 This platform classes itself as ‘The Crowdfunding Platform for Changemakers’. Its focus is to help ‘world-changing projects to succeed’, all via their crowdfunding platform – which is exclusively used for social initiatives like education. 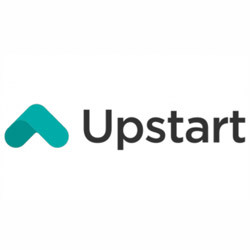 Upstart enables borrowers to secure loans and takes into account experience and education – meaning that they look beyond the credit score of a borrower. Loans can be provided from $1,000-$50,000 and offer 3- 5-year terms. Another added bonus is that no prepayment penalty applies. 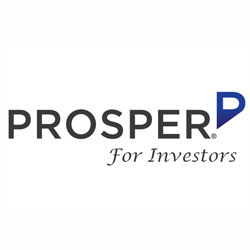 Prosper centres around investors and borrowers for loans within the following categories: home improvement, debt consolidation, baby and adoption, auto and vehicle, special occasions and small business. 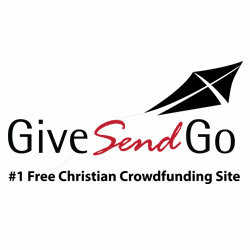 GiveSendGo is designed for congregations and churches to raise money for their religious sect. From funding mission projects, medical expenses or admin costs, this platform can oversee it all. It is 100% FREE and because it is backed via supporters’ voluntary donations, no commission is charged from earned contributions. 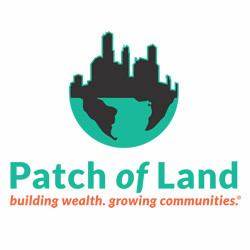 Patch of Land caters for both investors and borrowers. Funding can be secured for real estate crowdfunding projects or investment made into projects already created on the crowdfunding platform. A couple of key features are the 5-step process for application for borrowers and the lending marketplace which is peer to peer based. 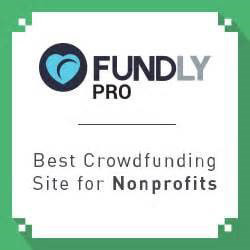 Fundly Pro comes from the Fundly platform and has the added benefit of peer to peer capacity for non-profits. Non-profits are able to set up stunning fundraising pages quickly and easily and can utilise Fundly’s tools in order to raise their campaigns to the next level. This is a database which matches gifts, meaning that the crowdfunding revenue can be doubled or even tripled. Supporters simply punch in their employer’s name and can then view their eligibility as well as the requirements of the businesses programme. This is great for those wanting to utilise their mobile devices. Are you looking to fund your app? Well, this is the site. 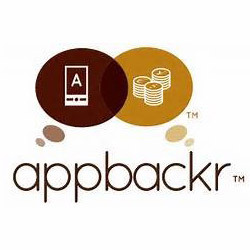 It enables backers the ability to fund apps which are either in the development stages or are actually on sale. By backing the app, they could easily make their money back. 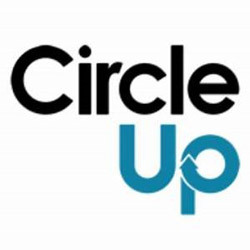 Circle Up focuses predominantly on businesses with the focus on helping new brands and companies to grow by raising capital. Now, what makes this one stands out from the rest is that in order to be listed on the site, a company must apply and show at least $1million of revenue. This platform is perfect for entrepreneurs who have perhaps already established their business, but in order to move up to the next level require both additional guidance and funding.